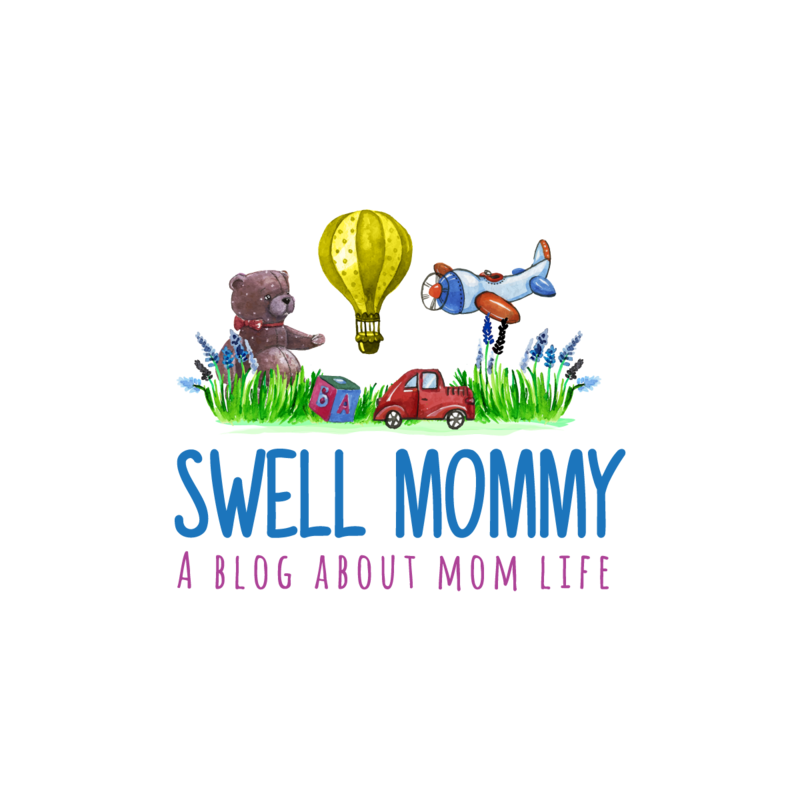 Swell Mommy: One Size Pocket Cloth Diaper Options + Alva One Size Giveaway! One Size Pocket Cloth Diaper Options + Alva One Size Giveaway! Ask any cloth diapering mommy and it's likely they use a different cloth diaper from the next. With the number of cloth diapers on the market, there's a type that will work for any baby but usually it's a trial and error game because there's not enough information on the details of the diapers to choose what fits each individual baby. I'm gathering up my criteria for rating diapers in hopes that it helps someone else who wants to use my chosen variety: One Size Pocket Button Snaps. 1. White snaps or colored snaps. White snaps are easy to replace if you own a snap button tool but colored snaps make it easy to make sure the cloth diaper is centered. There are also velcro options to avoid the snap issue all together but the velcro doesn't last as long as the snaps and can cause pilling when washed with certain cloth diaper fabrics. 2. Size and elastic of leg opening. Some babies have chunky legs, others have skinny legs. Though the leg openings are adjustable, different leg openings are better suited to various types of legs. 3. Size at the smallest settings. For the most cost effective long term use of cloth diapers, being able to use them in the newborn months of 12+ diaper changes a day is important and some cloth diapers get down smaller than others. The larger ones may be to bulky to be comfortable when put in the smallest setting also. 4. Size at the largest settings. The other cost effective long term aspect of a diaper is how long it will fit a baby. Most of us hope it'll take baby into the potty training years. Some diapers are too small for larger babies to fit in the later diapering years. 6. Back, front or two sided opening. With pocket diapers, the insert needs to be stuffed into the cloth diaper shell. Some have the insert opening at the back, others at the front and others are open at both sides. The ones with the back opening may be better at containing waste but almost guarantees have to touch poop when removing the insert to launder the diaper. A front opening helps to avoid needing to touch poop but often results in an uncomfortably bulky front of the diaper. The two sided opening is a great development but often requires a button snap to hold the insert in place which means having to use proprietary inserts or having to put snaps into inserts yourself. 7. Inner lining. Pocket diapers are usually lined in fleece or a stay dry material. Some materials are better at allowing liquid to pass through quickly to the insert to be absorbed. Others are prone to build up that causes liquid repelling. 8. Front barrier or none. 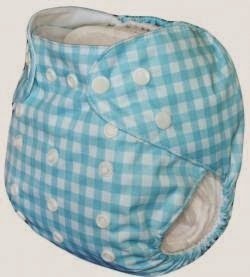 Some cloth diapers have an extension of the waterproof liner to create a front waistline barrier. I'm not sure why not all cloth diapers don't have this because it makes a big difference in preventing clothing from touching any wet part of the diaper and wicking liquid into the clothing. 9. Price. Pricing varies wildly in this arena from $4 per diaper for bulk purchases from China to $30 for top of the line uber engineered diapers. I'll take a look at which diapers are worth the money. 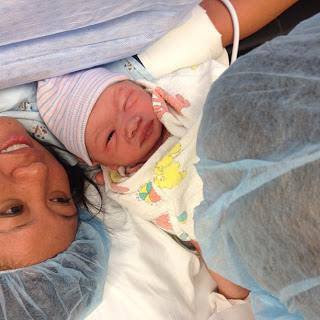 Luckily, my dear friend Megan is running a cloth diaper giveaway. The best part? It's of my favorite kind of cloth diaper: One Size Pocket Button Snap! Visit her blog or enter below. Good luck and let me know in the comments if you have any criteria you'd like me to add to my coming cloth diaper reviews. I'd use this diaper on my son! Alvas were the first we tried. They work. I'd use it on my little ones!